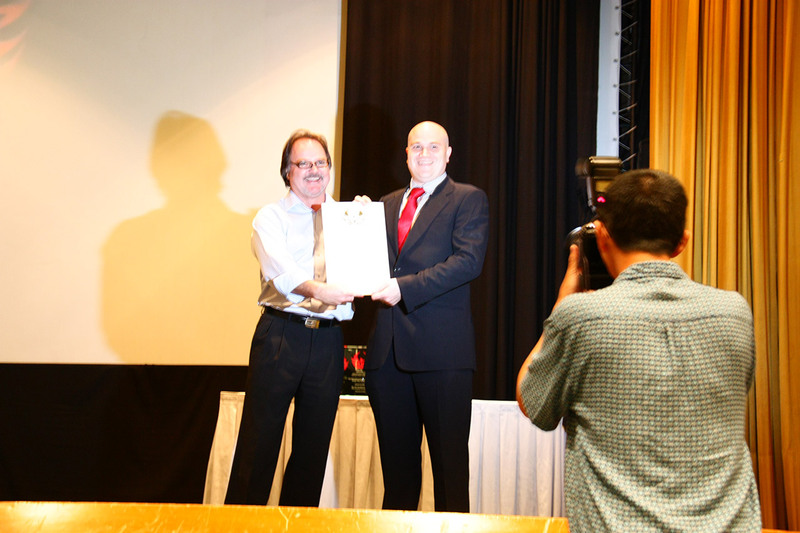 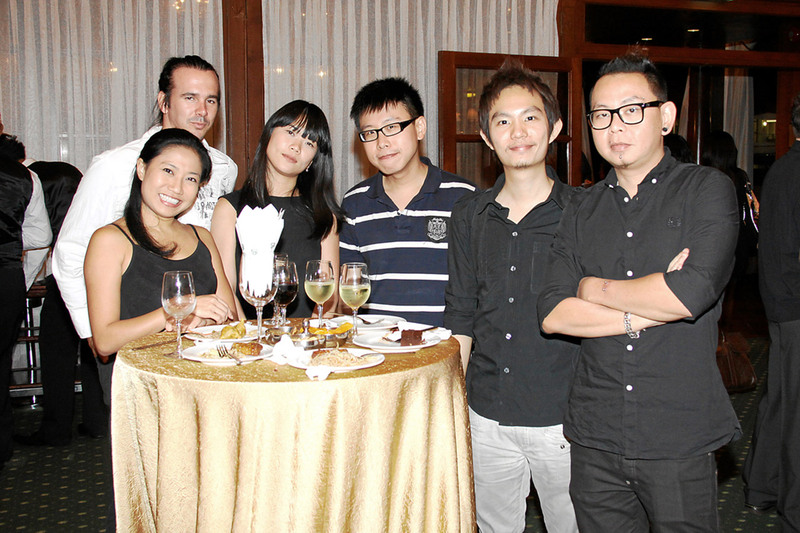 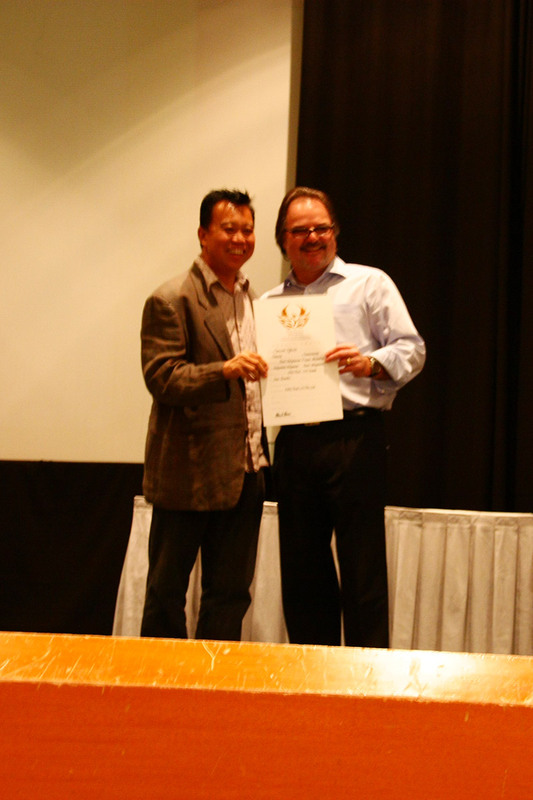 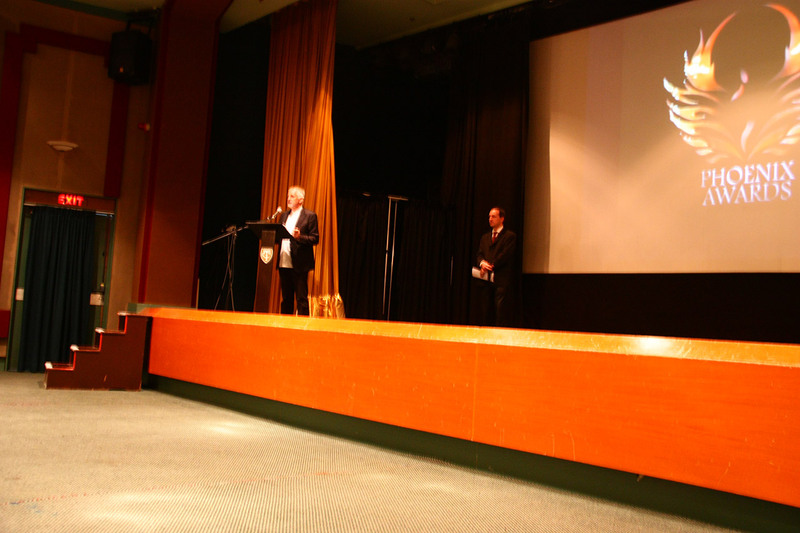 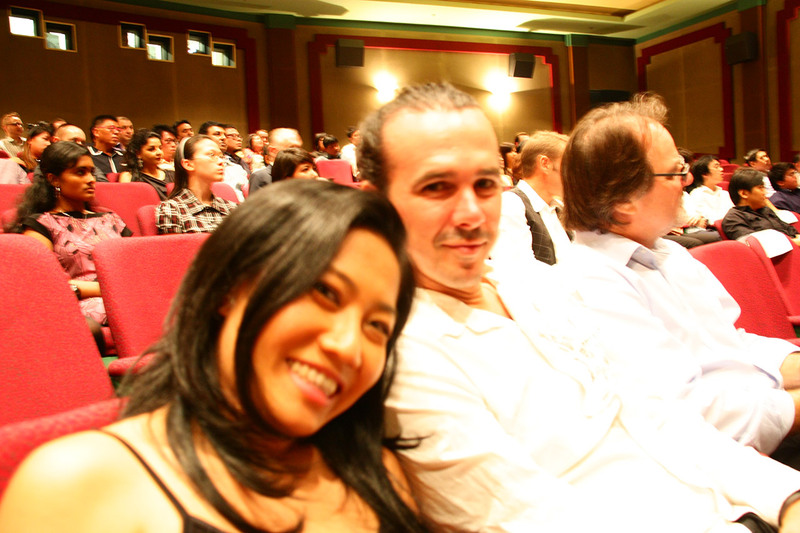 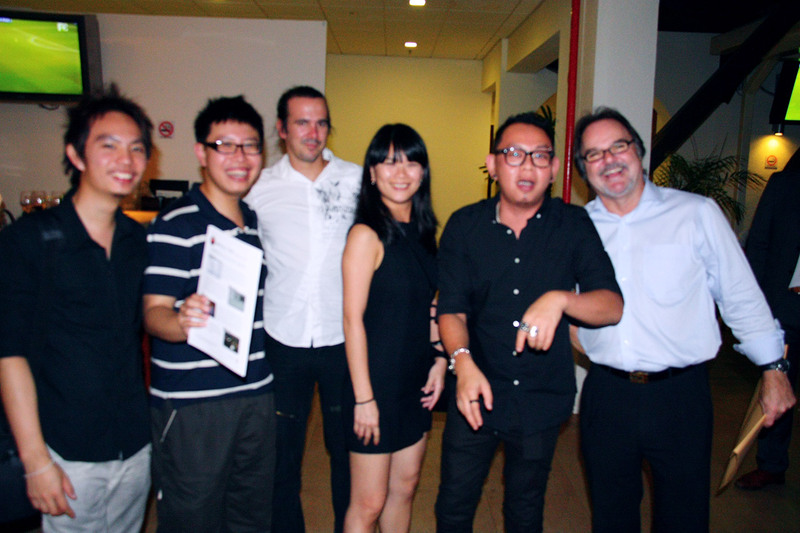 VHQ Post Singapore (including Tom Thanachart) at Phoenix Awards 2010. 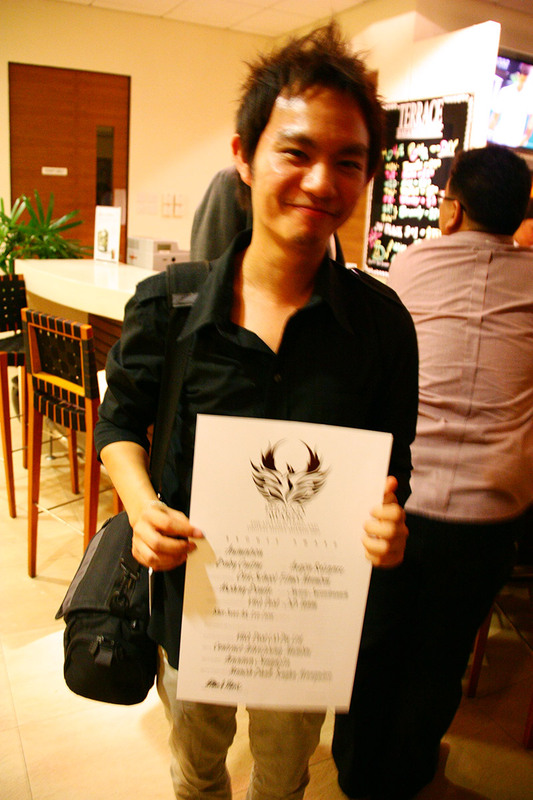 VHQ won 4 TV Commercial Awards that night. 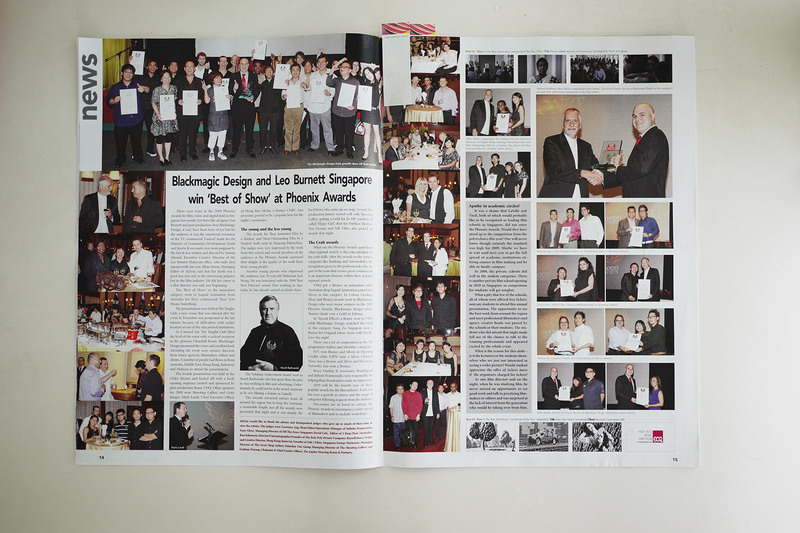 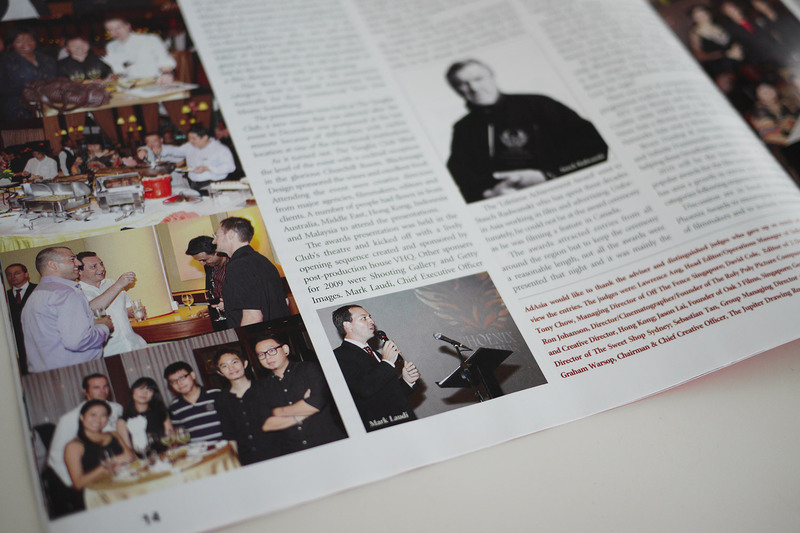 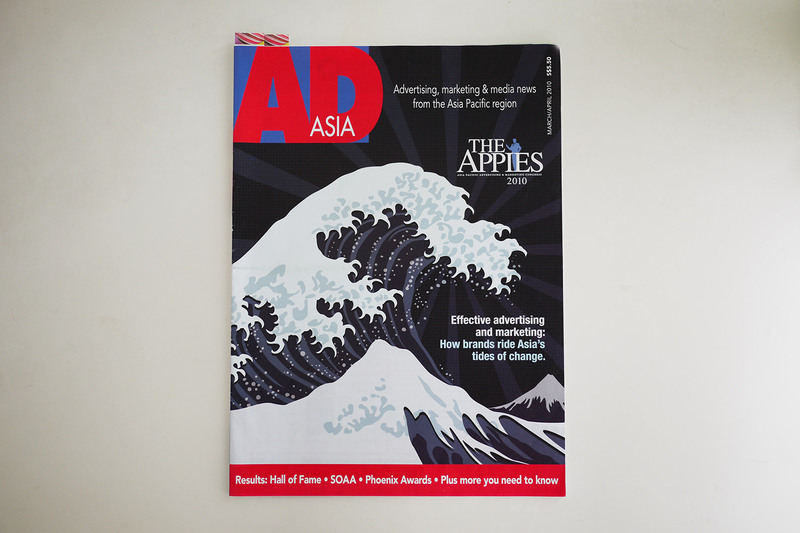 Later on the article was published on AD Asia Magazine, March/April 2010 issue.